Since 2004 Mold has been classed as a Category 1 risk to health as assessed under the Housing Health and Safety Rating System 2006 (HHSRS) and that is the same class as asbestos. 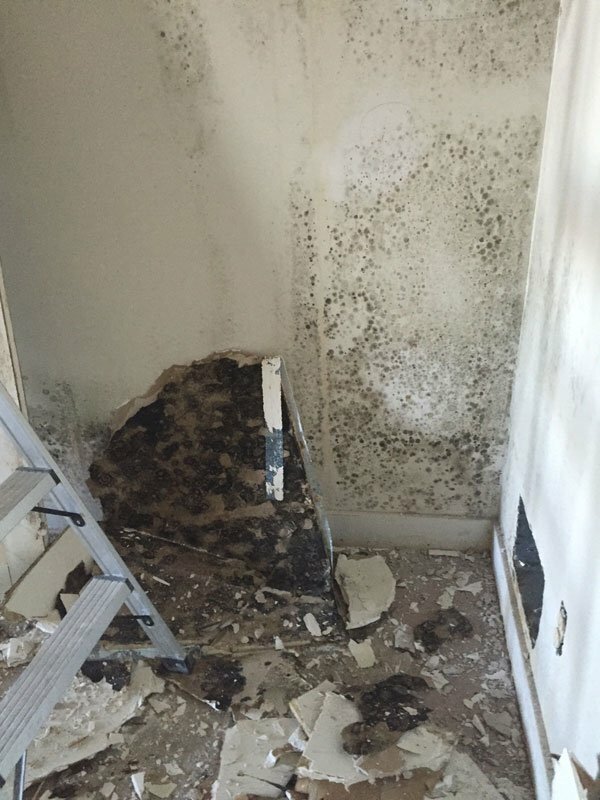 Mold growths are types of fungi and can be one of the more unpleasant side-effects of flood damage or can be something that arises from a water leak, damp or some structural problem. It’s not only unsightly and damaging to your furnishings, can weaken the structure of your property, but there are many health problems caused by mold. This also means that it should only be treated and removed by specialists as special equipment and protective clothing is often necessary. Why Choose GCD Restoration mold removal services in San Bruno? GCD Restoration Services has developed a fantastic reputation over the years as one of the top mold removal company in San Bruno. Each of our trained experts is certified by The Institute of Inspection, Cleaning and Restoration Cleaning (IICRC), guaranteeing that all of our customers receive the best service in the business. GCD Restoration specializes in Mold and Mildew Removal, water damage repair, Sewage Flood Cleaning and more. Our business venture has a unique vision to build an outstanding reputation and to become a leader in the San Bruno remediation industry. We strives to be a valued, trusted and respected company. A Free Visual Inspection: Our experts are happy to evaluate the initial signs of mold for any potential customer. 3rd Party Verification: We take our work incredibly seriously, and ensure that our technicians have completed the work successfully through 3rd party verification of air quality and other industry standards. 100% Eco Friendly Products: Your health is our main concern which is why we do not use any chemicals at all. We remove all mold without harming the home or your health. Warranties: GCD Restoration Services is one of the only restoration services that provides warranties for mold work. We are 100% confident that when we perform any mold job. If you have any suspicions that you have mold in your home, in your school building or at your workplace in San Bruno, you should immediately take care of the problem – call GCD Restoration professional mold and mildew removal services in San Bruno at (650) 835-4447 for Free Estimate.